A slow flow class that moves from pose to pose creating warmth in the body and encourages flexibility and strength. Gentle yoga class to start your Sunday morning. Meditation and asana practice in a flowing sequence. Lots of options to suit your energy levels. Everyone from complete beginner to advanced practitioner is welcome. This is a great way to start your yoga practice! No previous experience of yoga is required. Each posture has a simple version and a more complex version enabling you to vary the level of intensity of your practice. 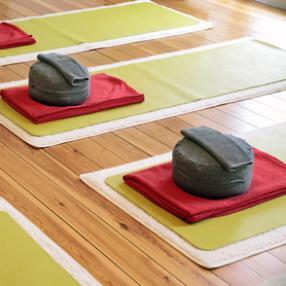 Emphasis is on relaxation, correct breathing and flow, while aligning the body for health and fitness. 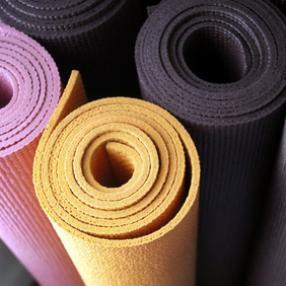 Regular yoga practice will increase your strength, flexibility, and confidence and zap stress! Hatha & Pilates principles combined to promote core strength. 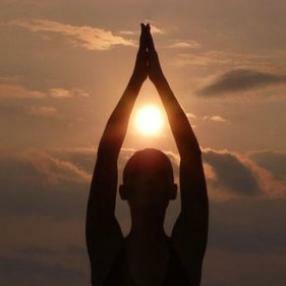 Hatha, meaning the balance between the sun and the moon, is a free flowing and physically challenging style of yoga. This is the perfect for those who are looking for an activity in which they can completely channel their energy. Students are encouraged to breath through the ever changing poses and can expect to feel revitalised at the end of the class. This is a mixed level class and teachers will offer different options for those of different experience levels. Some experience is required.